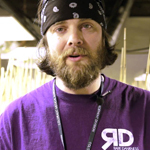 Scott “Moonshine” Reach, the founder of Rare Dankness, is no stranger to breeding. He has been a staple in the online growing community for over 10 years. In fact, he is also the man behind Moonshine Seeds, which was available on sites such as Overgrow and Seedbay from 1999 – 2007. He serves as a consultant with RiverRock Wellness in Colorado as well. Reach went on to open a Colorado in 2009, but had his sights set on a legal seed company as well. Accordingly, he used his connections to keep up to date on developing medical cannabis laws in the state and launched Rare Dankness in 2011. He launched RD Genetics, a genetics company based in Europe, the same year. 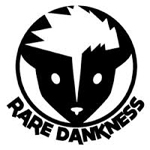 Rare Dankness is a cannabis breeding company based in Denver, CO. The company was founded by Scott “Moonshine” Reach in 2011 burst onto the scene at that year’s Cannabis Cup, winning 1st place for best seed company Sativa. 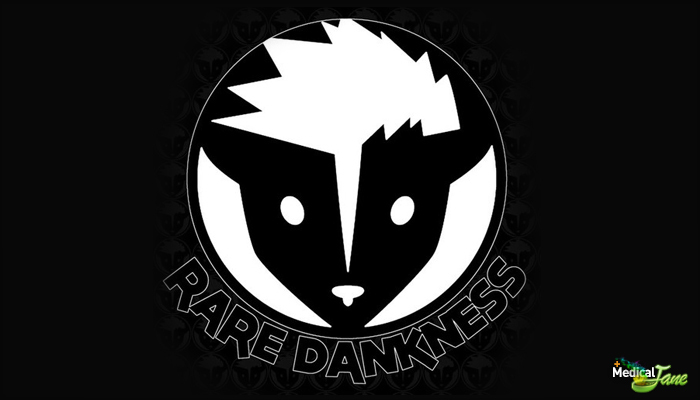 Rare Dankness strives to take the world’s best clone-only strains, and improve on them for all to enjoy as seeds. 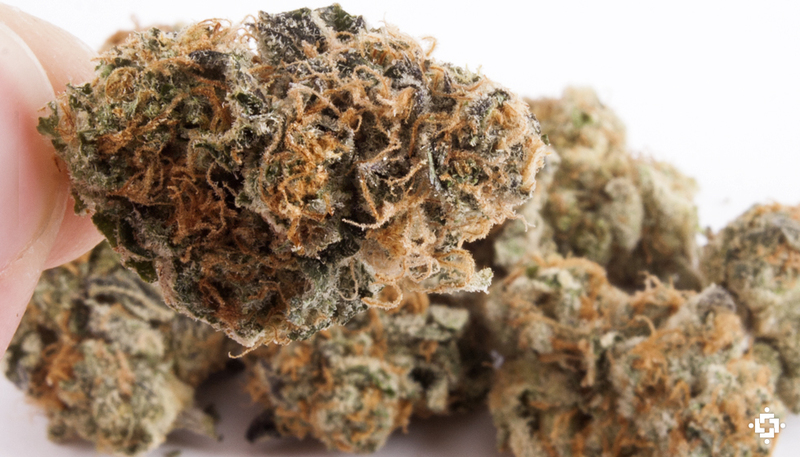 Some of their original strains include Moonshine Haze, Ghost Train Haze #1, and Lee Roy OG.